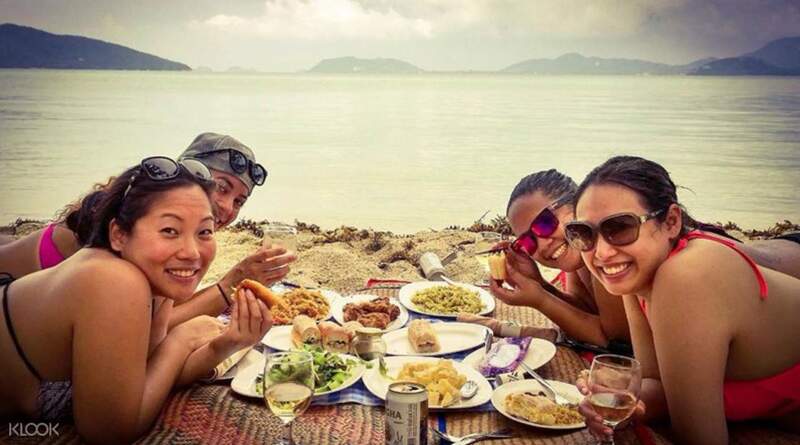 Go on a delicious adventure in Koh Samui with a relaxing picnic on a beautiful island. 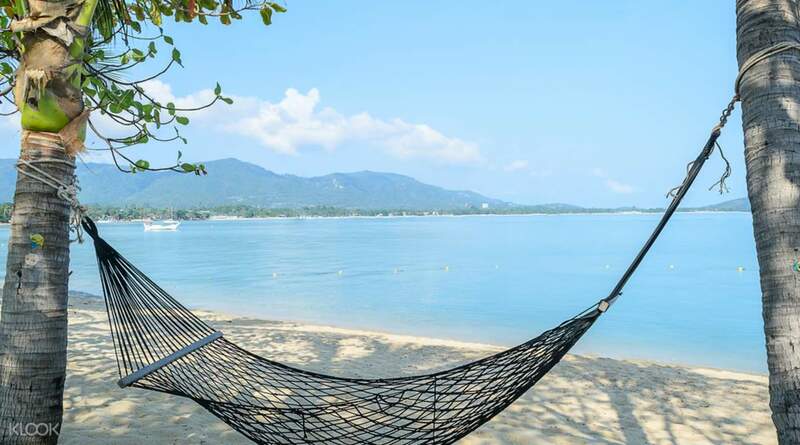 Away from the noise and Full Moon parties, you will get to see a more peaceful side of the area on nearby islands, with breathtaking rustic scenery, crystal clear water and clean fresh sea air. 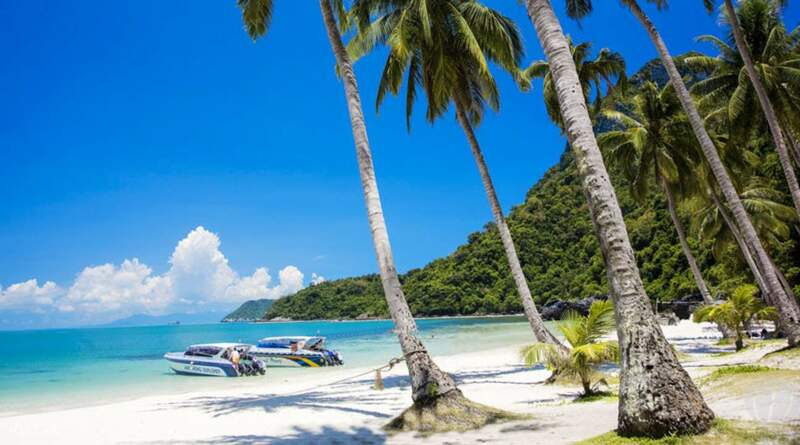 Head to the azure waters of Koh Tan for some light snorkeling before visiting Tan Island or Mudsum Beach where a delicious picnic lunch awaits, with Thai and Western menu options, freshly prepared just for you. Indulge in a delicious meal of dishes such as papaya salad, fried rice, meat skewers, vegetable couscous, sandwiches and cake or Thai desserts. 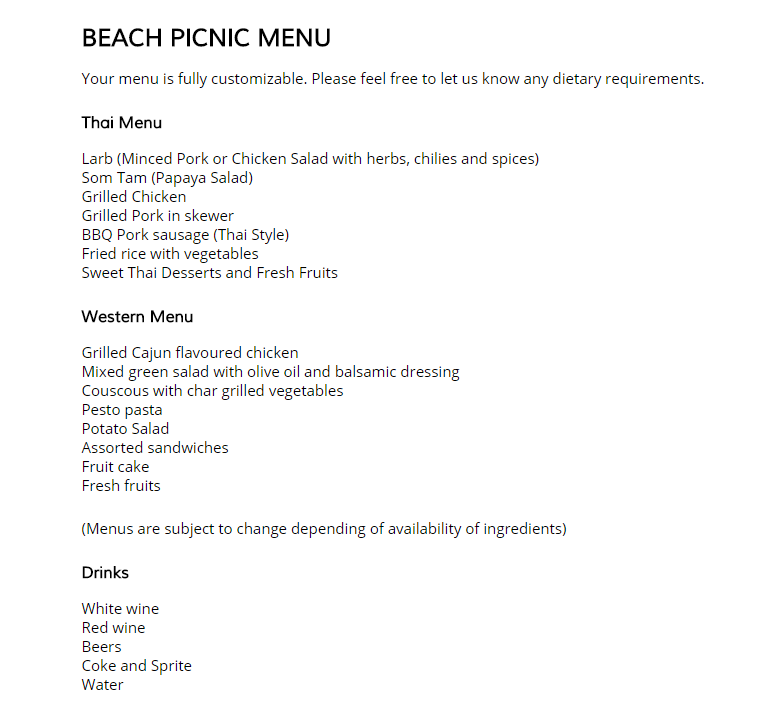 Special dietary requirements are catered for and you can request dishes too. One thing is sure – you won't want to leave! My wife and I had an excellent day. Easy to book. Tour guide was awesome and picnic was really good. Highly recommend. My wife and I had an excellent day. Easy to book. Tour guide was awesome and picnic was really good. Highly recommend. My group really enjoyed this tour! There was enough time to look around and take pictures on the island. The experience was very nice. My group really enjoyed this tour! There was enough time to look around and take pictures on the island. The experience was very nice. It was worth the money, nice service and tour guide. Would recommend to friends. It was worth the money, nice service and tour guide. Would recommend to friends. Everything in the day trip was fun and enjoyable! Great picnic and nice tour guide. Everything in the day trip was fun and enjoyable! Great picnic and nice tour guide. 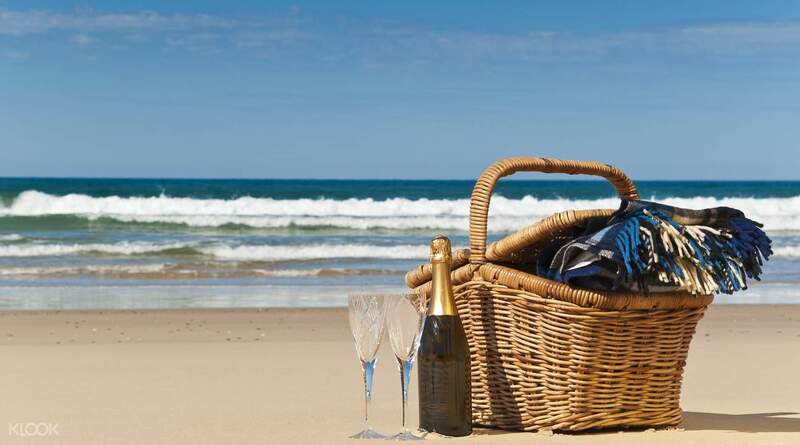 The tour guide is great and we enjoyed the beach picnic. The tour guide is great and we enjoyed the beach picnic. Hassle free tour! It is worth the price. Friendly tour guide! Hassle free tour! It is worth the price. Friendly tour guide! It was a great trip. Booking activities via KLOOK is so easy and effective. It was a great trip. Booking activities via KLOOK is so easy and effective. The tour guide and boatman offered very good services and attitude TD excellent. However,the place where they took us for picnic is very polluted and dirty. They said only that place allows picnicking. That place full of rubbishes and it is a bit disguising to have lunch there. The tour guide and boatman offered very good services and attitude TD excellent. However,the place where they took us for picnic is very polluted and dirty. They said only that place allows picnicking. That place full of rubbishes and it is a bit disguising to have lunch there.